While Andy Rubin's secretive startup Essential has yet to confirm its product plans, the Android co-founder made his intention to build a phone pretty evident on Monday. 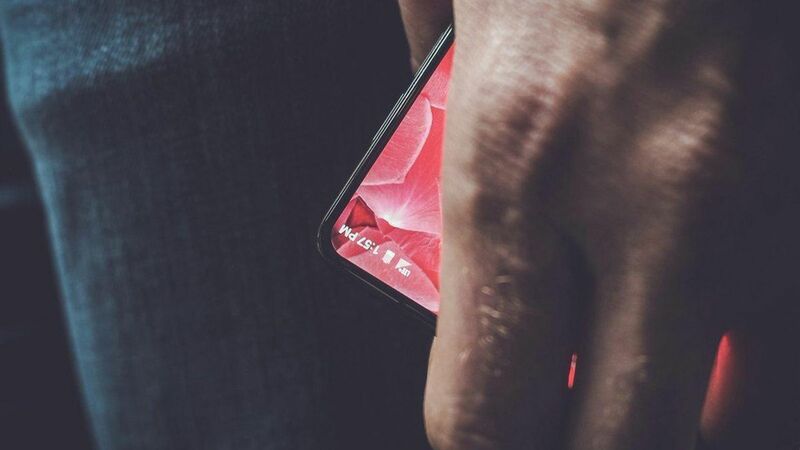 Rubin posted a photo with just a sliver of a phone peeking out, revealing little beyond a modern-looking smartphone. "I'm really excited about how this is shaping up," Rubin said on Twitter. "Eager to get it in more people's hands...."
Last week, Rubin responded to a Wall Street Journal article saying SoftBank had pulled funding from Essential with a tweet of himself hanging out with Softbank chief Masayoshi Son. Why it matters: Essential is reportedly seeking a $1 billion valuation with hopes of making a significant impact in a mobile market dominated by Apple and Samsung.